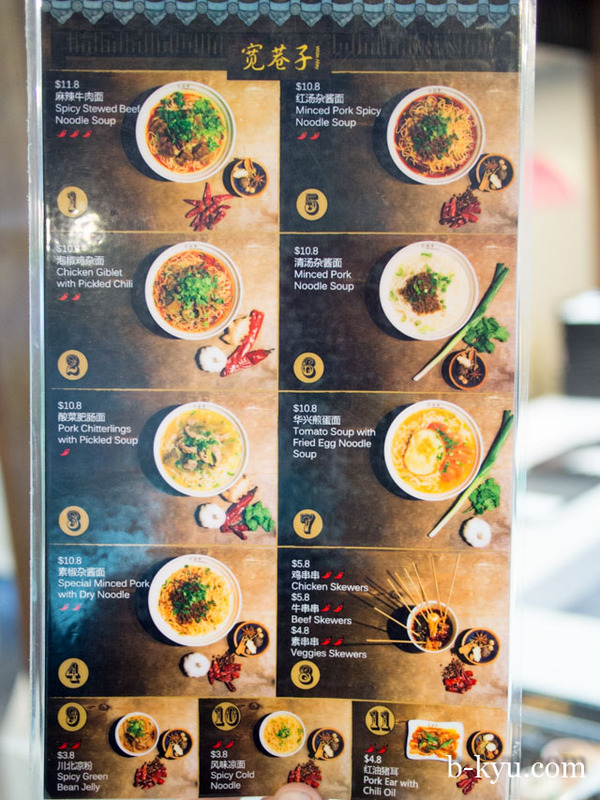 Fans of Chinatown's most glorious food courts will be joyously flappity-flappity happy to know there's some new stalls to try. 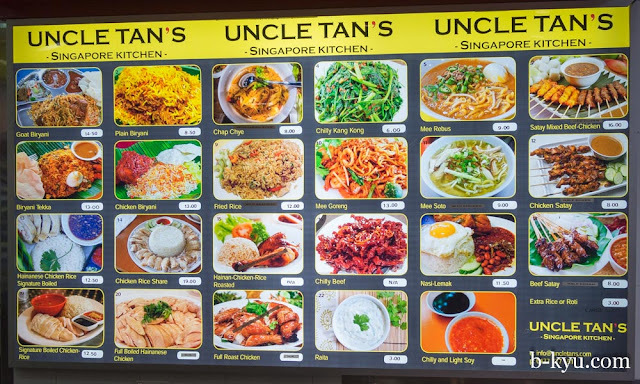 Sussex Centre has a spicy new Halal Singaporean stall called Uncle Tan's Singaporean Kitchen - it's a little different to your usual Chinese style Singaporean food. In the opposite corner is Wide Alley, a great looking Chinese spicy noodle joint. We've got the feeling this is a real winner. 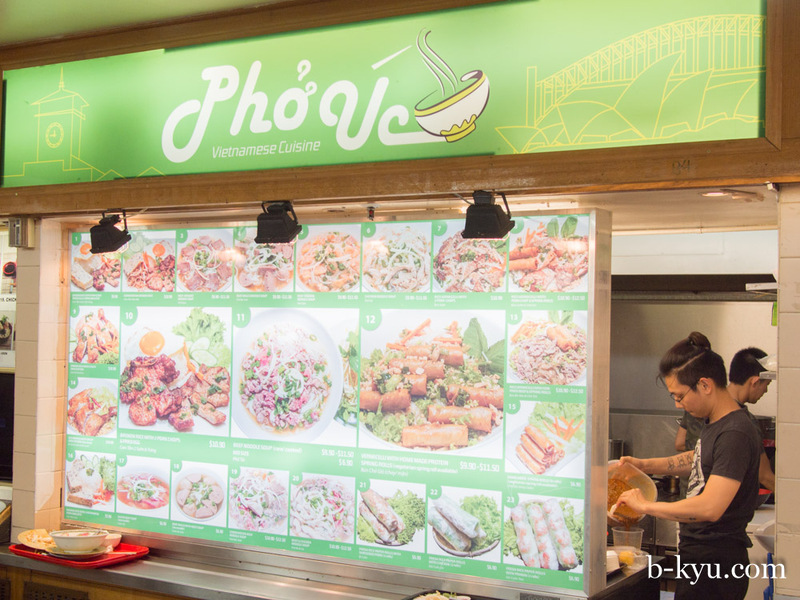 Dixon House gets a new Vietnamese stall, is that called Pho Uc? Or is that rude? 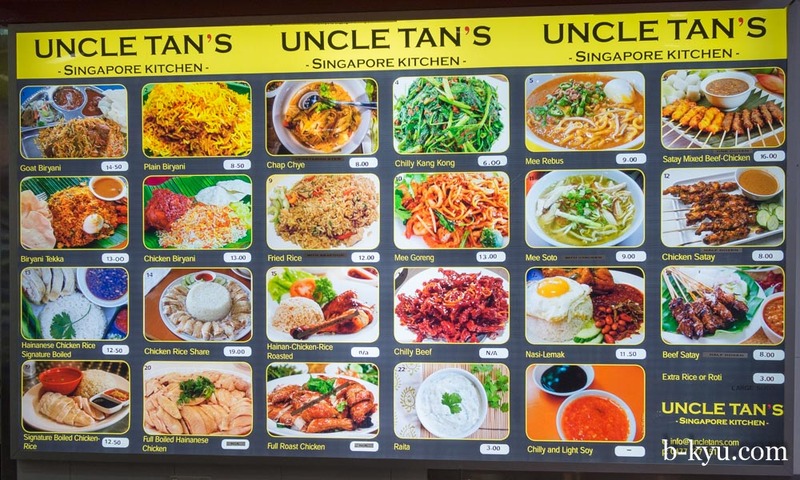 Looking forward to trying the pork chop rice vermicelli. 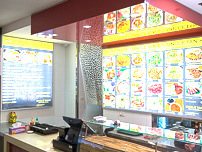 Eating World has a new stall, we think it is the same folks from Mala Tang in Dixon House, which is awesome. We'll get around to trying all of these in our own sweet time, we thought we'd give folks a heads up in the meantime. If this is your bag baby then get on down and try these places as soon as you can, you just never know how long they will be around, and some of best stalls are the short lived ones.